Disposable nappies for your baby from Superdrug. My Little Star own brand nappies and well as known names including Huggies and Pampers. Boots reusable nappies. 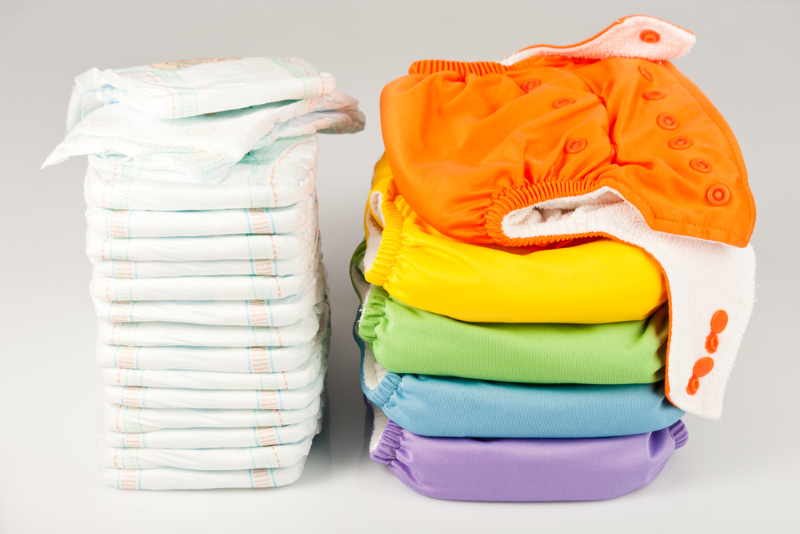 Tots Bots All In One Easyfit nappies and Tots Bots Bamboozles extra absorbent bamboo nappy.